A South African man who runs a taxi with a colleague has sparked a flurry of online praise after announcing free rides for pensioners aged over 70. Yaseen Abrahams shared his initiative on Facebook pages for Bonteheuwel, a township near Cape Town. Social reaction was immediate, with the 25-year-old applauded for doing good. 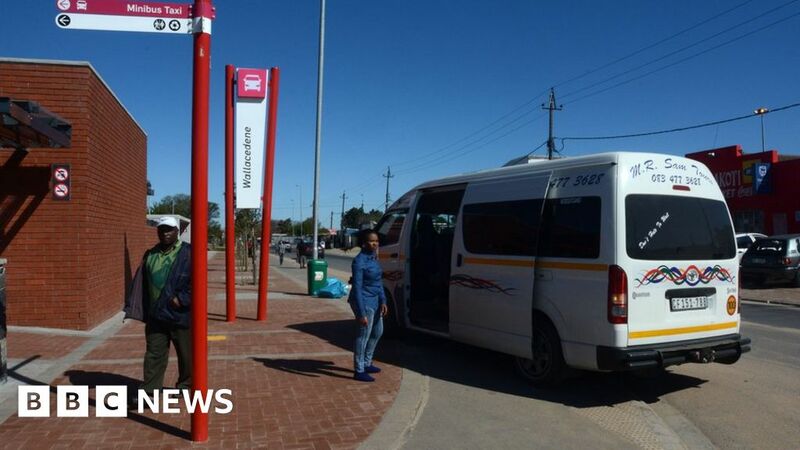 He said that as long as they met the taxi owner`s targets, they would offer the free transport on weekdays after 09:00 and weekends after 10:00. Taxi guard Mr Abrahams and his driver, Ashraf Cassiem, 38, told the Daily Voice that they have been not charging pensioners for a long time, after seeing many struggle to make ends meet. Mr Abrahams said: "Every day we get taxed by the gangsters who ask for money or make us give them lifts, so I thought then why can`t the old people who really need it, not ride for free? A lot of them are sick and can`t walk to the clinics and stuff.
" He says the loss of his mother in 2016 hit him hard and he began to take notice of older people, many of whom were unable to afford transport. After strong local support for Mr Abrahams` social media post, he is now calling on other taxis to offer the same kindness to those in need in the community. A local pastor told The Daily Voice that the initiative would save pensioners money, adding: "This is something positive for the community of Bonteheuwel.